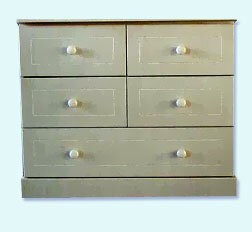 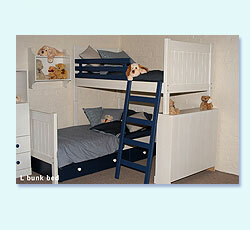 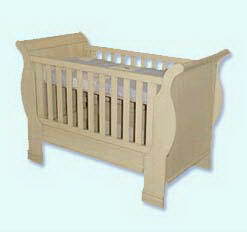 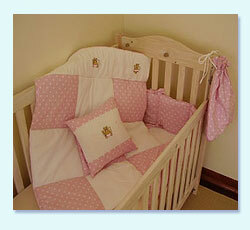 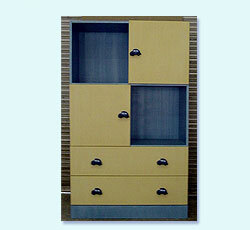 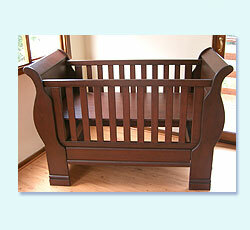 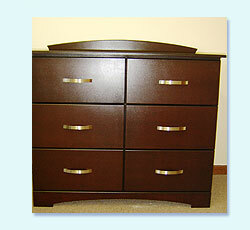 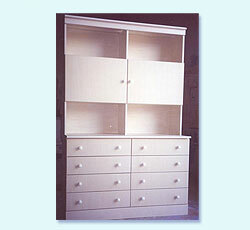 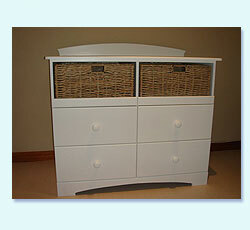 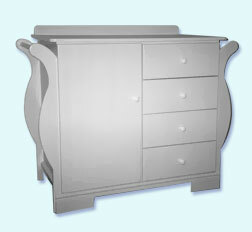 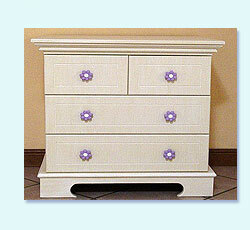 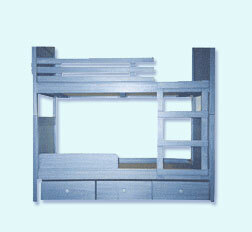 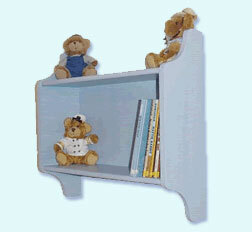 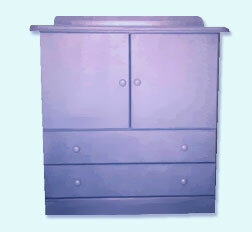 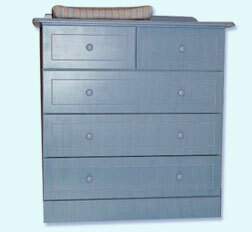 Dinky Decor - Dinky Decor online for all your nursery and kiddies furniture requirements. 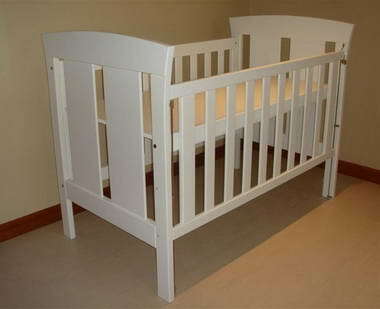 We take great pride in offering you beautiful hand-crafted furniture that will serve your child's changing needs as they grow. 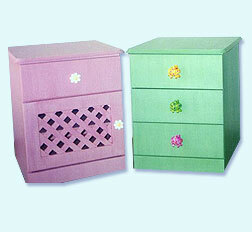 We create classic pieces that are both fun and functional in choice of customized colours and design styles. 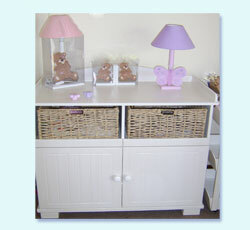 In addition to our range of furniture, we provide you with a choice of unique embroidered linen and accessories, all perfectly co-ordinated for your little one's world. 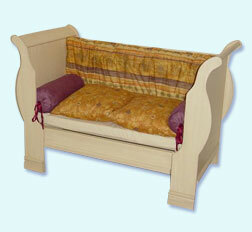 Arrange a visit to our show rooms where you can relax and enjoy a personalised shopping experience.